With the rising cost of fuel and the attention to cutting harmful emissions, more and more people use their bikes to get around, supplying convenient bike parking is a smart business decision. 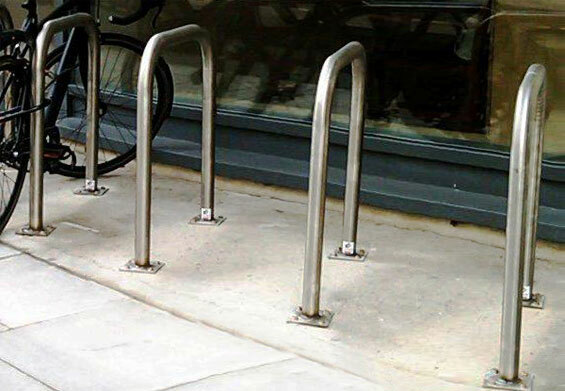 Providing secure bike parking for your customers or employees can potentially increase your business. Cyclist and non-cyclist will appreciate your “green” thinking when it comes to providing secure bike parking. 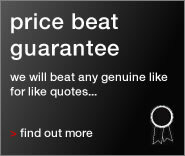 The sheer ease of a quick trip on a bike to your store or facility is sure to gain loyal customers. Clearly defined bike parking avoids conflict with pedestrians and parked vehicles, helping to keep bikes off of railings and signposts that might otherwise impede normal shop access and pedestrian traffic. "The new layout is working very well. Thank you for your help."